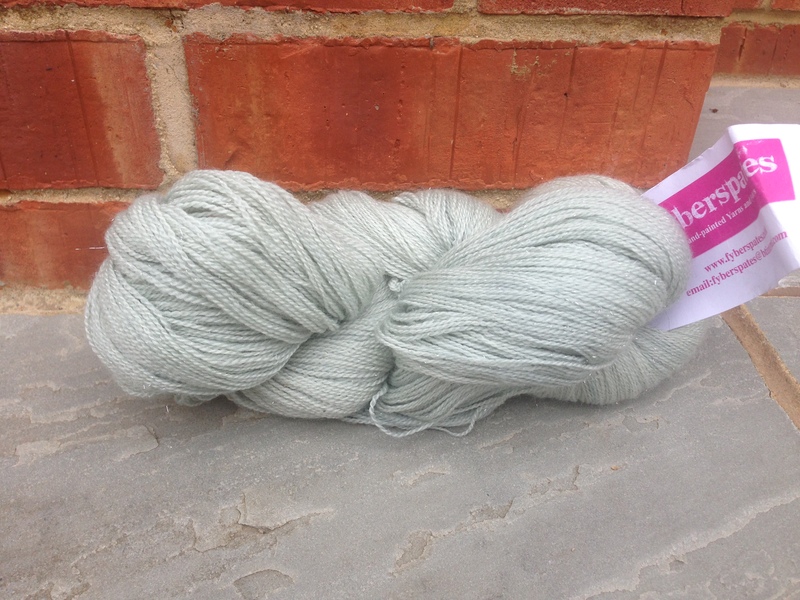 Something Else: Silver Screen Knits, Volume I | Knit Like You Mean It. The Audrey Hepburn Cardigan by Veera Välimäki, modeled by Lisa Boggs and photographed by Brandy Crist–Travers. I’ve written a book. It’s been a couple of years in the making, between gathering designers and bringing yarn companies on board and getting the right photographer and art director as well. 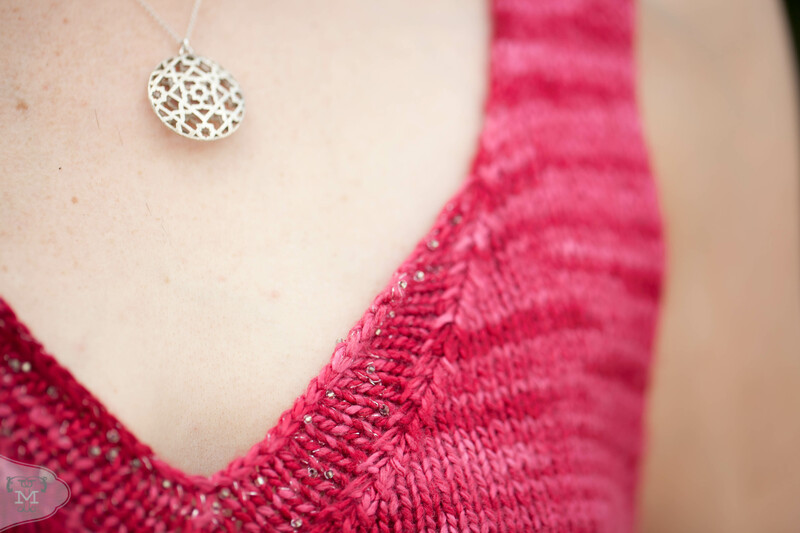 Silver Screen Knits is a celebration of the glamour of classic Hollywood movies, and includes patterns inspired by movies and movie stars, introductions with notes on iconic scenes and lines from those movies, and all kinds of tidbits about film history. The Lana Turner Top by Kathleen Lawton-Trask, modeled by Jessica Quillin and photographed by Brandy Crist-Travers. I feel really lucky to have gotten some incredible designers to contribute to the book: Volume I boasts patterns by Ann Weaver, Veera Välimäki, Karida Collins, and Danielle Romanetti as well as patterns by me, and Susanna I-C and Tanis Gray are among those joining us for the the crazy adventure of Volume II. The book will be available for electronic download and paper pre-orders in a few weeks, but right now I wanted to let you know about it and tell you how you can learn more. 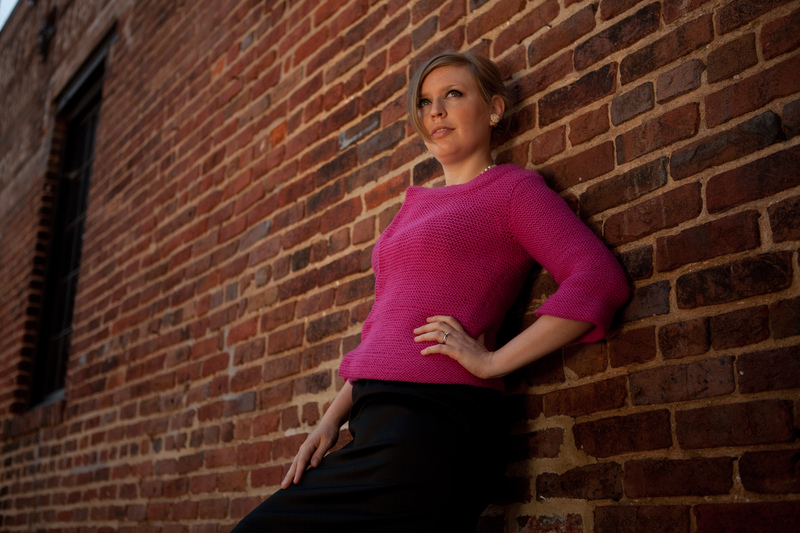 The Meryl Streep Sweater, by Ann Weaver, modeled by Anna Crow and photographed by Brandy Crist-Travers. 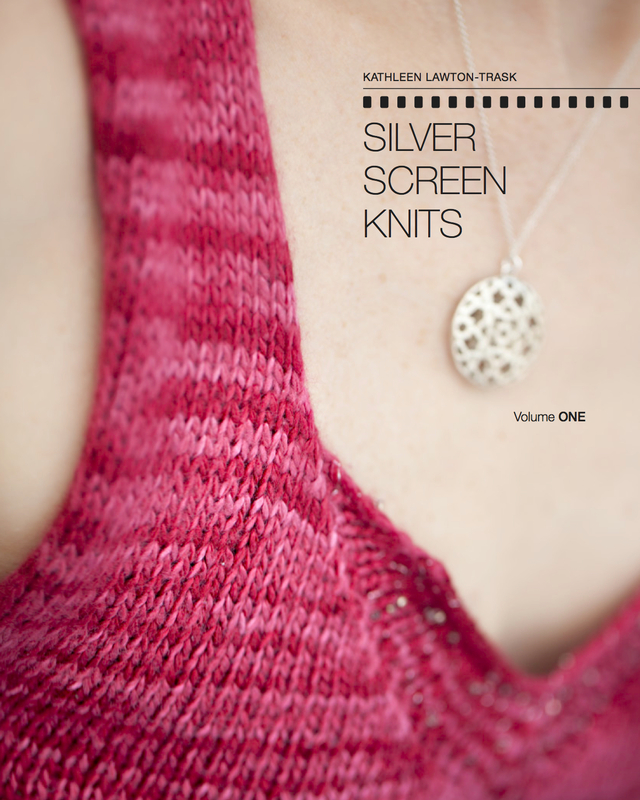 If you’re interested in the book, I hope you’ll subscribe to the Silver Screen Knits update e-mail list. I’ve set this up so that I don’t just flood the blog with information on my book, and so I can send designer interviews and other exclusive content to people who I know are interested in a behind-the-scenes look at the book. There will be outtakes from photo shoots, trivia about the movies, and advice about both knitting and wearing the garments I designed. Because it’s me, you know there will also be some free yarn in there. I’ll be setting up stash giveaways just for subscribers to the list, to thank them for letting me into their inboxes. Indeed, the first one begins…right now. I took all kinds of photos of this yarn in different locations, trying to capture the sparkle of the stellina in there. This shot doesn’t quite make it, but Fyberspates Sparkle Lace is 75% merino, 20% silk, 5% stellina. I promise you, there’s glitz. If you are a subscriber to the list on Friday, September 6 (noon GMT), you will be entered to win this fabulous skein of Fyberspates Sparkle Lace. This means you need to subscribe to the list before Friday at noon (and not unsubscribe until after Friday at noon!). One lucky subscriber (selected, as always, by the Random Number Generator) will win the skein of yarn, and the rest of you will have chances at other skeins in the coming weeks. Yes, I’m bribing you to sign up to my list…but I’m hoping that the content will convince you to stay. –> Note! Do not comment here for the giveaway! Instead, please sign up for the list! I hope to see some of you over on the list. If you have any questions about the book or the list, don’t hesitate to contact me or to comment below. Thanks for reading! The Marilyn Monroe Sweater by Kathleen Lawton-Trask, modeled by Lisa Boggs and photographed by Brandy Crist-Travers. ← Right As Rainbow: The Prizes! Yeah!!! Congratulations on the book!!! Huge accomplishment! So exciting!!!! The photos you posted are gorgeous – because the sweaters featured are gorgeous (okay the models don’t hurt either). Can’t believe book finally going to come out!! !